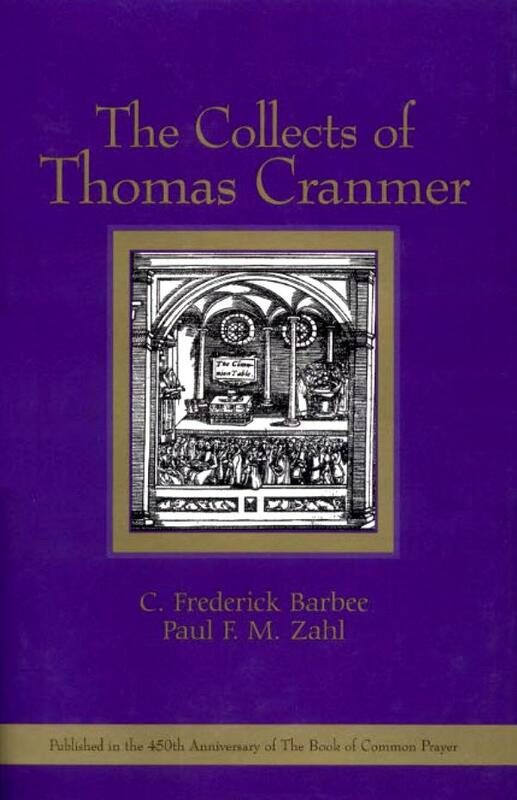 Years ago when I wanted to become more skillful in public prayer, I was fortunate to come across the collects of Thomas Cranmer, the writer of the original Episcopal Book of Common Prayer. The “collects” (the stress is on the first syllable) that Cranmer wrote were brief but extremely ‘packed’ little prayers that tied together the doctrine of the day to a particular way of living. They were prayed by the minister on behalf of the people, or prayed in unison by the whole congregation. 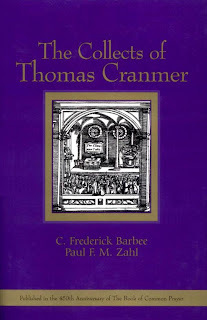 The book Keller uses is The Collects of Thomas Cranmer by C. Frederick Barbee and Paul F.M. Zahl.